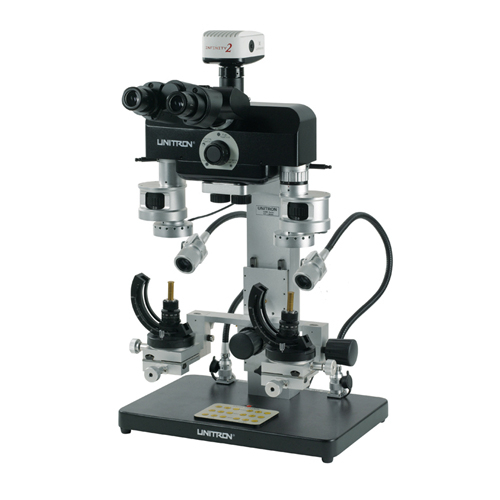 Engineered and built upon years of tradition, value and excellence, UNITRON returns to the field of Forensic Science with the introduction of its new CFM Series Microscope. 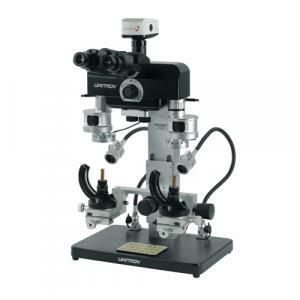 With the design assistance of police organizations, forensic scientists and educators in the field of forensic science, UNITRON’s CFM Series Microscope offers unparalleled value and performance for the inspection of ballistics, firearms and toolmark examinations. Evidence can be observed simultaneously via the precision engineered comparison bridge that supports two sets of matched objective steps on a 5-step magnification changer.